Currently, a term was coined as fifth-generation war that may supposed to be like fighting through intellectuals and social media warfare to create chaos within the enemy territories which may also cause no human loss though can deteriorate the enemy’s country’s security and integrity. The fifth-generation war is not a conventional warfare but an idea to conflict over ideas waged by what author John Robb calls “ad-hoc warriors,” that won’t feature armies and to reduce losses but could provide desirable results. Despite the vagueness of the idea of a war without a regular fight between two rivals or armies, the US Army Major Shannon Beebe describes the fifth generation warfare with ultimate comprehension that a “vortex of violence,” a free-for-all of surprise destruction motivated more by frustration than by any coherent plans for the future. The complications in definition of fifth generation warfare continues until the sixth generation warfare would not be begun because everything that can help you to succeed in 5G war seems to be alright and the military think-tank are comfortable with unmanned war. The 5G war may stimulate the infiltration among the enemies as the Intel agencies would interfere more in routine life of the people to check the spies or undercover agents within themselves. 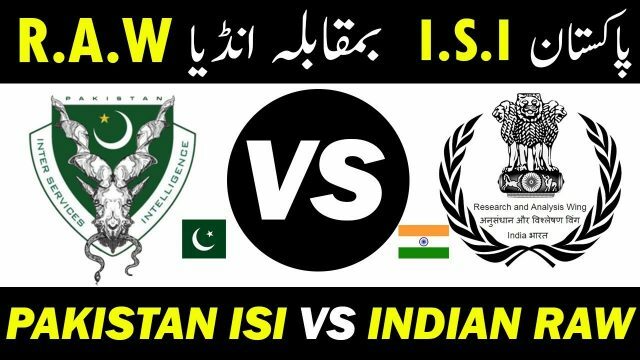 The arch-rivals like US-Russia, Pakistan-India, China-India, Israel-Arabs Thailand-Cambodia and others but the situation may create more rooms for the intelligence agencies to strengthen themselves in their countries in the name of national security. Being arch-rivals, Pakistan and India always barter spies to infiltrate the each think-tanks for the purpose India continuously sending RAW’s agents across border to execute terror attacks or get secret information from the their Pakistani sources and it is Inter-Services-Intelligence (ISI) that reverts their all malice agendas in the country and keeps identifying RAW agents throughout the country. 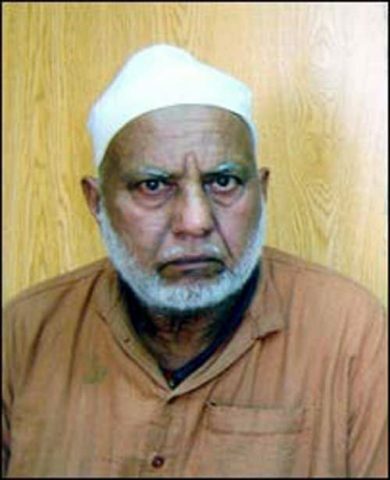 Kashmir Singh, who spent almost 35 years in Pakistani jail on the charges of espionage and for being a RAW agent as not every spy is a successful one and not all espionage stories are thrilling. Some are the stuff horror movies are made of and some are inspirational too. Kashmir Singh was a lowly operative, who worked under a contract that meant he was not a permanent employee, and hence not really valuable. Once undercover, he was caught by Pakistani intelligence officers and was accused of espionage and sentenced to jail where he had to spend the next 35 years. Of these years, he spent 17 years chained to a post in a cell and spent all the time without seeing the sky, daylight or visitors. He lost his sanity and was pardoned by Parvez Musharraf on humanitarian grounds and was returned to India in 2008. Unfortunately, India did not pay any respect to his services and sacrifices rendered for the premier Indian spy agency RAWA. He started working with RAW as a guide and after working for 18 years accompanying spies, Ramraj was finally sent to Pakistan as a spy on September 18, 2004 but he was caught the very next day of his arrival in Pakistan. 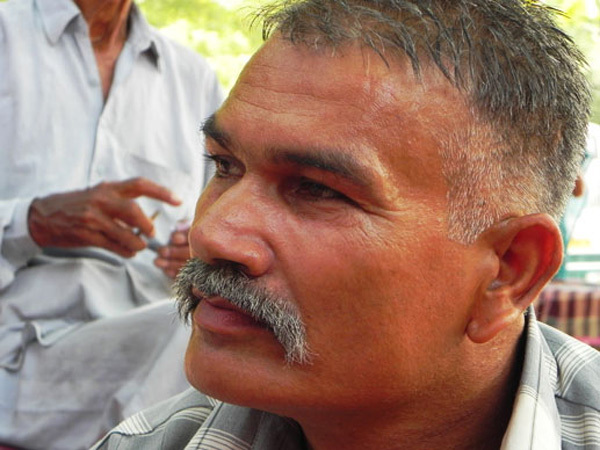 After two years in captivity, Ramraj was sentenced to jail in Pakistan for six years and upon his returning to India after almost eight years in February 2012, he tried to reach out to the RAW officials, who had sent him as a spy but they refused to recognize him. After completing a year of training, he was sent to Pakistan in 1988 and his job was to garner information about the arms and ammunitions used by the Pakistan military. With the job done, he was returning to India after two years but was caught on the border and taken to Sialkot’s Gora jail for interrogation and was confined there for around two-and-a-half years. The documents he had collected were also seized and sentenced to 14 years in prison. He was released from jail in 2006. Trained as a photographer for almost a year before, he was sent by an intelligence agency to Pakistan in 1994. While returning back to India on June 13, 1997, he was arrested and was interrogated in Sialkot’s Gora jail for a year and kept under detention before a court imprisoned him for 10 years in 1998. 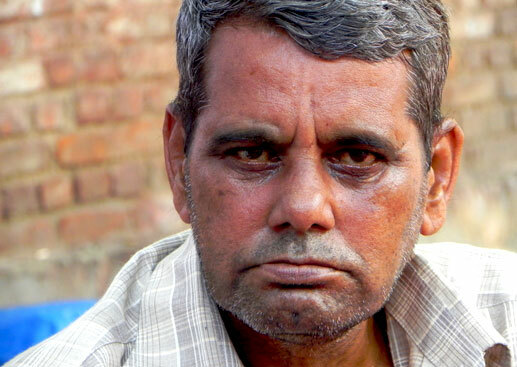 59-year-old Ram boasted that he had crossed the border roughly 75 times in three years before he was finally caught. 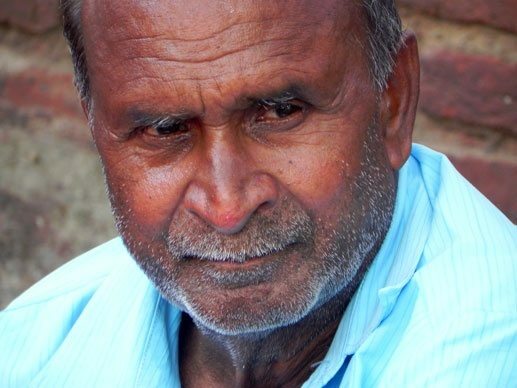 He was sent back to India on July 7, 2008. 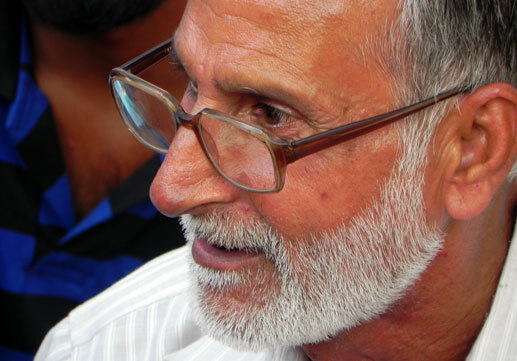 Vinod Sawhney, 61, is the president of the Jammu Ex-Sleuths Association, which he says, has been formed for the welfare of those who have worked as secret agents for Indian intelligence agencies, but were later disowned. Sawhney, says, he himself worked as a spy for an Indian intelligence agency and was a taxi driver before he was lured to work as a sleuth by an intelligence official, who had boarded his taxi as a passenger and was taken in by the man’s beguiling offer of a government job. He was sent to Pakistan in 1977 and was arrested in the same year. After interrogation and trial, he was sentenced to jail for eleven years. In March 1988, he was sent back to India.